When we’re dealing with things that are important to us – or of high value – it’s natural that we want to protect them. Car breakdowns. If you drive it’s likely that you’ve experienced a breakdown at least once. It stands to reason, therefore, that you’re probably signed up for breakdown cover. Mobile phones. Not necessarily the most expensive thing you own, but a real pain if it gets lost or stolen. Most phone insurance products take away the stress by giving you a new phone within days and helping you recover your important information and photos. But have you ever considered getting insured when buying a house? In the unlikely event that his happens to you, you could have lost out on mortgage arrangement fees, survey and valuation fees, or fees for local authority searches. 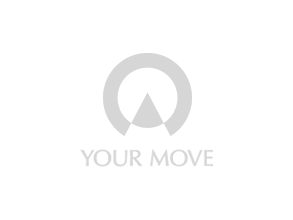 To qualify you need to be a Your Move buyer and let us quote for your buildings and contents insurance. Home Buyer's Protection Insurance - just another reason why it’s good to move with Your Move.